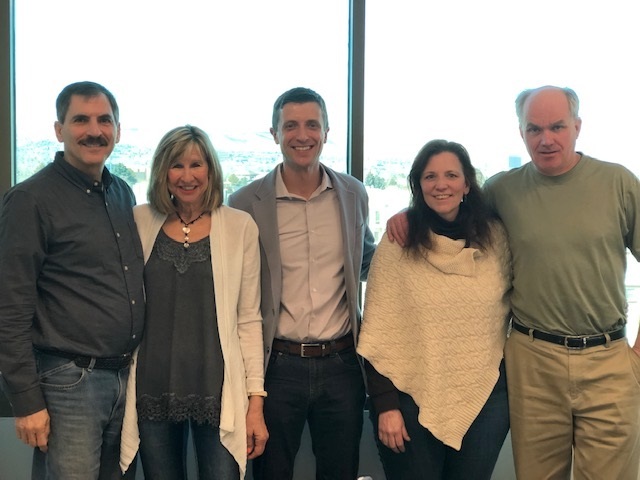 Denver, Colo., United States (February 18, 2019) – Transworld Business Advisors - Rocky Mountain (http://www.tworld.com/locations/centraldenver/), a leading business brokerage firm in the state of Colorado, is pleased to announce that an education company traded hands with the support of Nathan Willis. This tutoring business has a national presence and a 15 year history in this Denver location. The business provides in home and online tutoring services across a range of subjects, as well as test prep support.